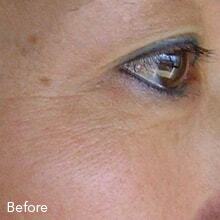 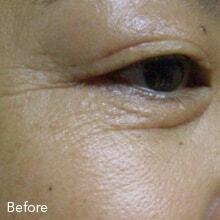 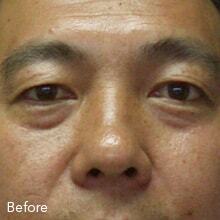 After a week's application of Touch, fine lines around eyes improved. 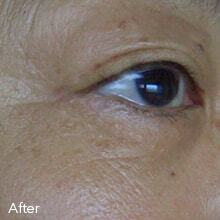 After a week's application of Touch, fine lines around eyes and freckles improved. 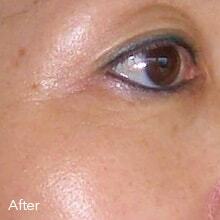 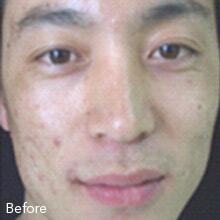 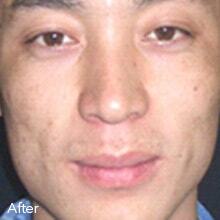 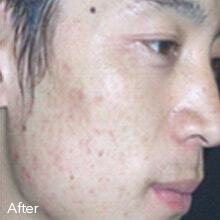 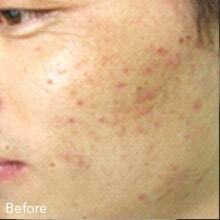 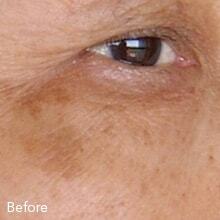 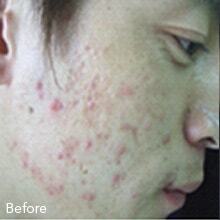 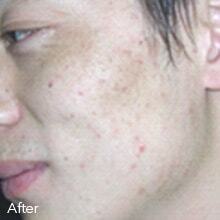 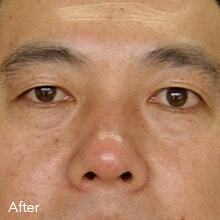 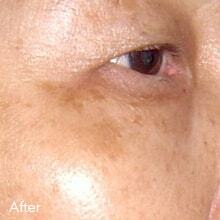 After a week's application of Touch, fine lines around eyes and skin tone improved.